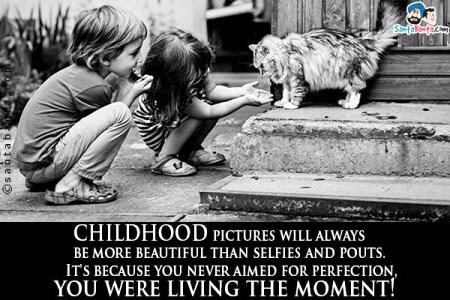 Childhood is a special time in everybody’s life.Mine was special too! It was a time when.. Previous Post A dog is a miracle with paws!